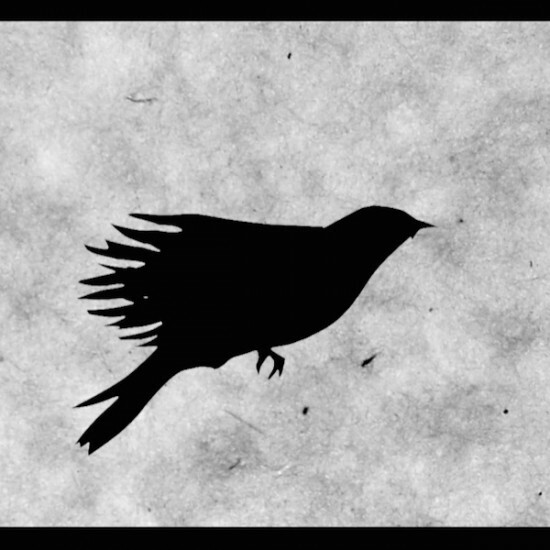 Yahoo Music recently hosted the premiere of the new animated video for the title track from Blackbirds. The video was directed and animated by Eric Power, using shadow or silhouette animation. To see the video for “Blackbirds”, you can view it at Yahoo Music.